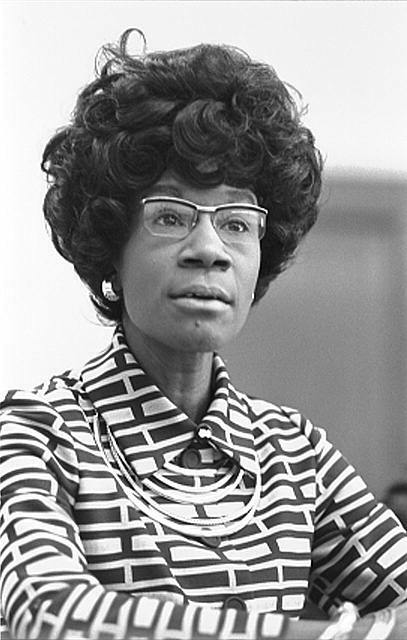 –Shirley Chisholm, member of Delta Sigma Theta Sorority, Inc.
One thing that truly motivates and re-energizes me is serving others. I have been committed to community service since my youth- serving in experiences ranging form being an inaugural member of the City of Tampa’s Mayor’s Youth Advisory Group to helping with various neighborhood clean-up projects. Today, I am a very active member of Delta Sigma Theta Sorority, Inc. One of the main reasons I chose Delta was because of the sorority’s commitment to service. 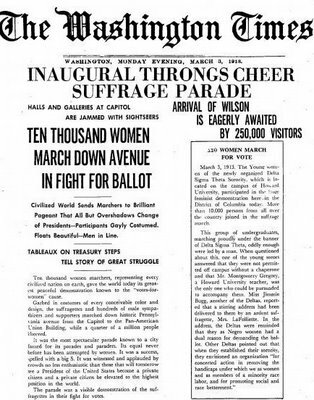 I mean the first public act of the sorority was marching in the inaugural Women’s Suffrage March, though the members were hardly wanted at the time! Today members of Delta Sigma Theta Sorority, Inc. continue to make large and lasting impacts our local communities. Recently, I had the opportunity to contribute to the lives of others through our, Apalachin Alumnae Chapters’, Regional Day of Service program. This year we conducted a newborn collection drive for Adoption Star, an adoption agency. In addition, to providing support for the families of this agency I also had the chance to learn more about the adoption process; something I have wanted to learn about for quit some time. As I hope to one day adopt- adoption is a great blessing to bestow on another life. Don’t get my wrong, I am very fond of the miracle that is child birth. However, I also believe that it is very self-sacrificing to commit to raising a child not of your womb or biological relationship. It is often understood that breeding a child is easy, while the adoption process is challenging, complicated, and expensive- yet both are labors of love. And while giving birth to a child is definitely not a free undertaking, the costs are generally much less than those of adoption. Did you know that on average adoption fees can range from $20,000 to $25,000 (broader range of $5,000-$40,000) for domestic adoptions in the United States, and this fee can be significantly higher for international adoptions? Additionally, for a growing number of families adoption is not a choice- it is the only option. There are many individuals/families that desire to be parents but are not biologically able to conceive and/or birth a child. Conversely, there are so many children in the US, and across the world, who need homes. It is a gross misconception that only super stars adopt children. Adoption can be the saving grace for eager parents of all types of backgrounds. Adoption is the only hope for many of the worlds forgotten children. Our Associate Director Michael Hill, travels to Binghamton, NY and conducts an adoption seminar for The Apalachin Alumnae Chapter of Delta Sigma Theta Sorority, Inc.
‹ 25 Books and Movies that will change your life!